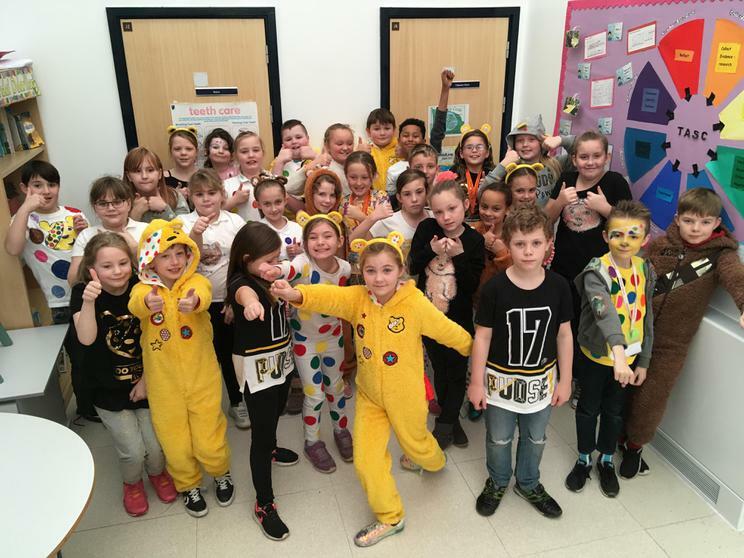 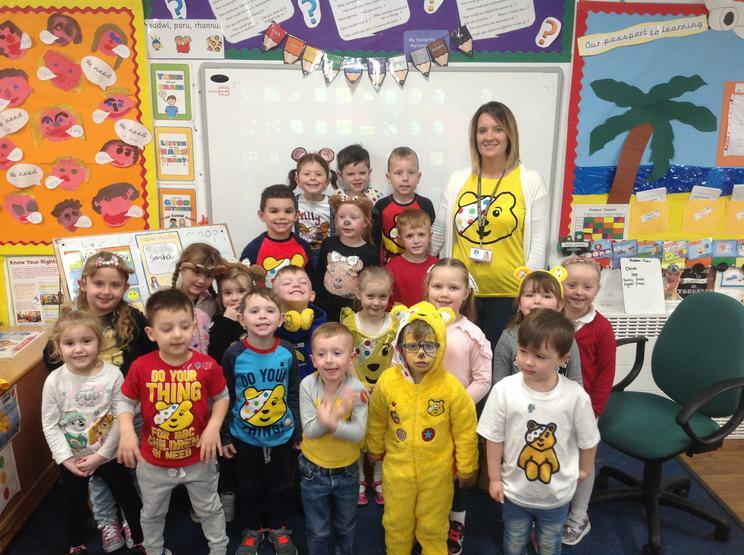 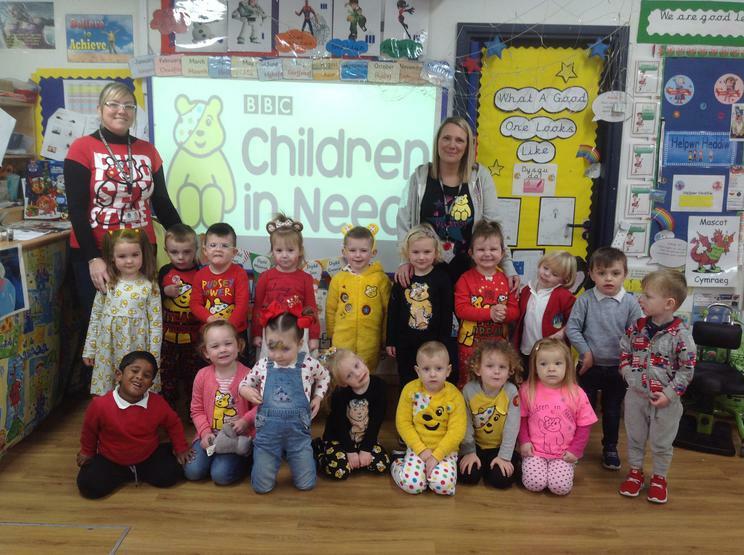 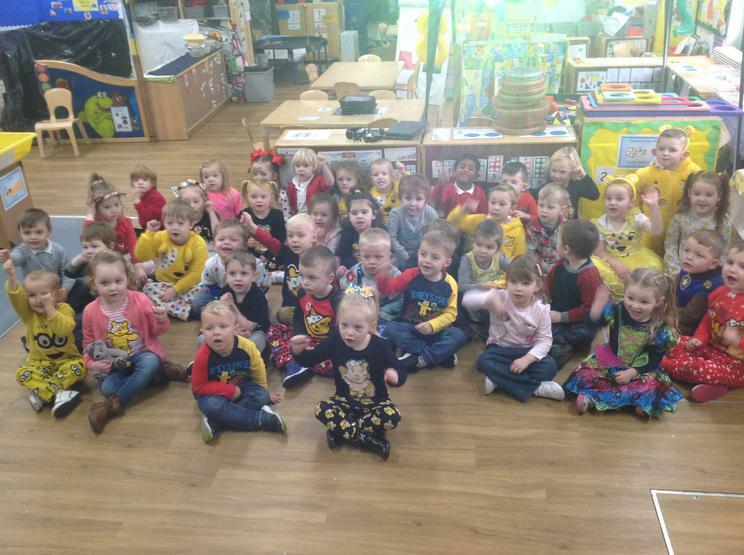 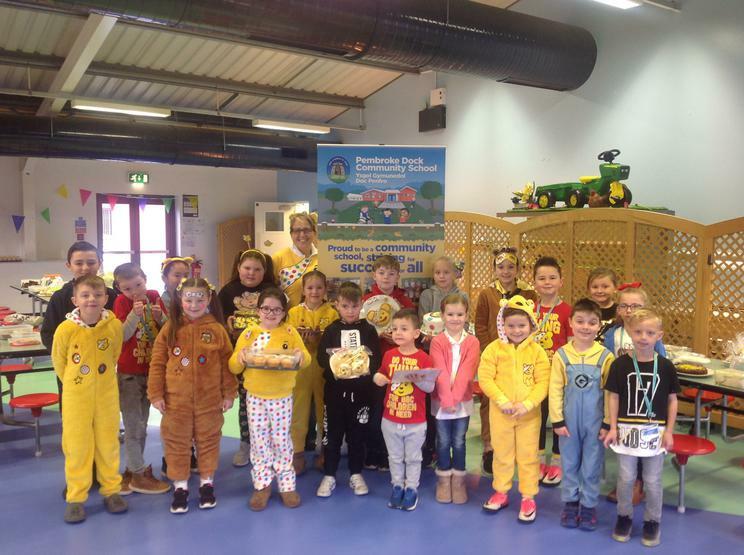 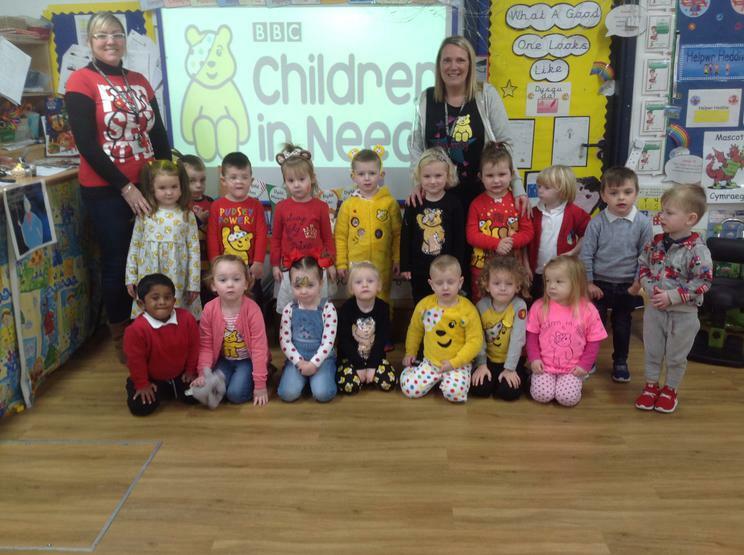 The pupils of Pembroke Dock raised a huge £745 for Children In Need on Friday 17th November. 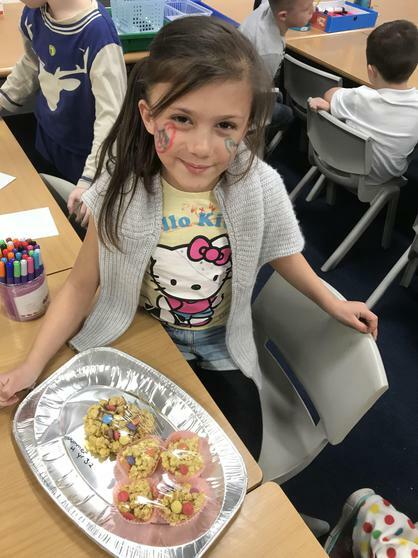 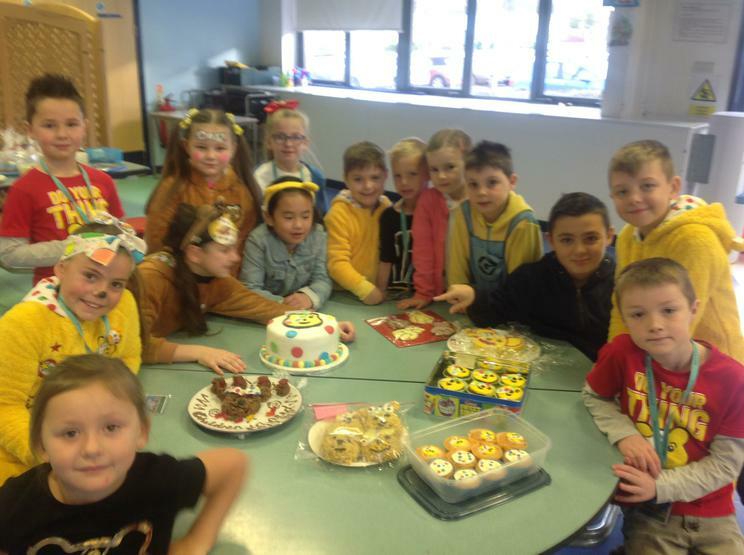 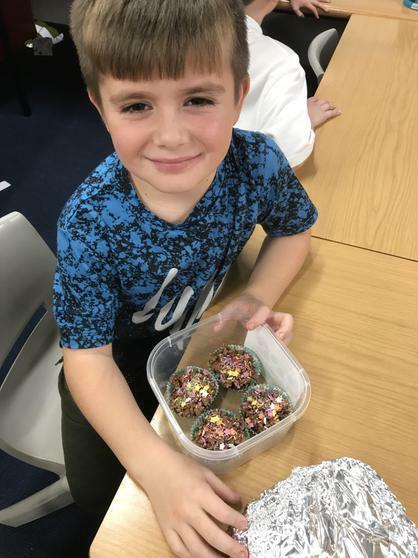 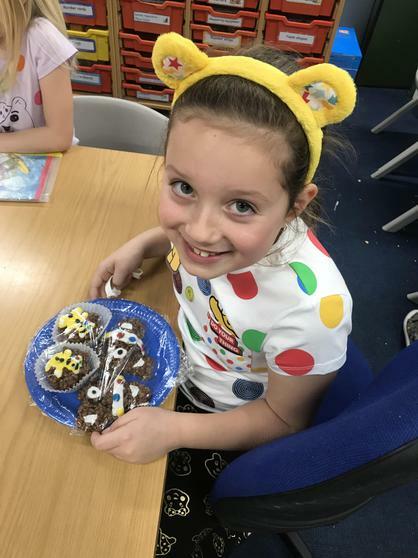 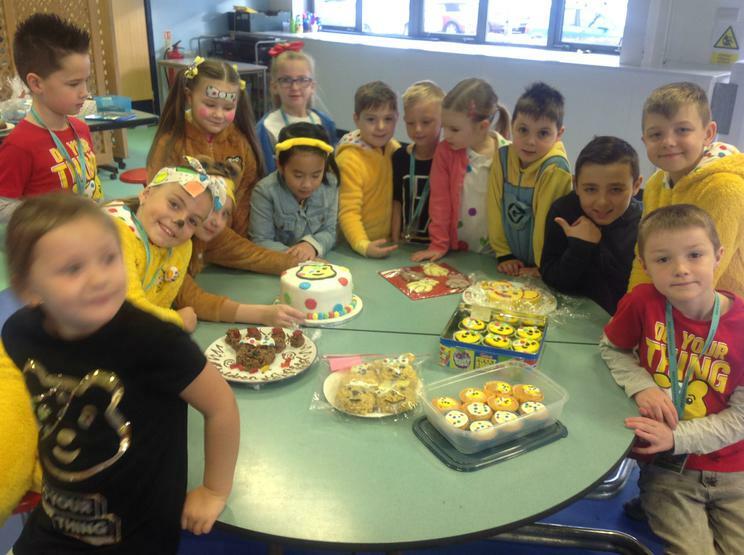 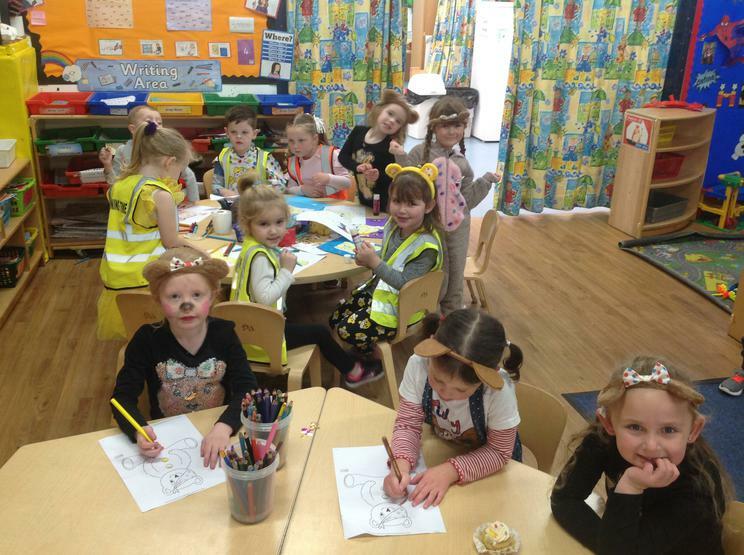 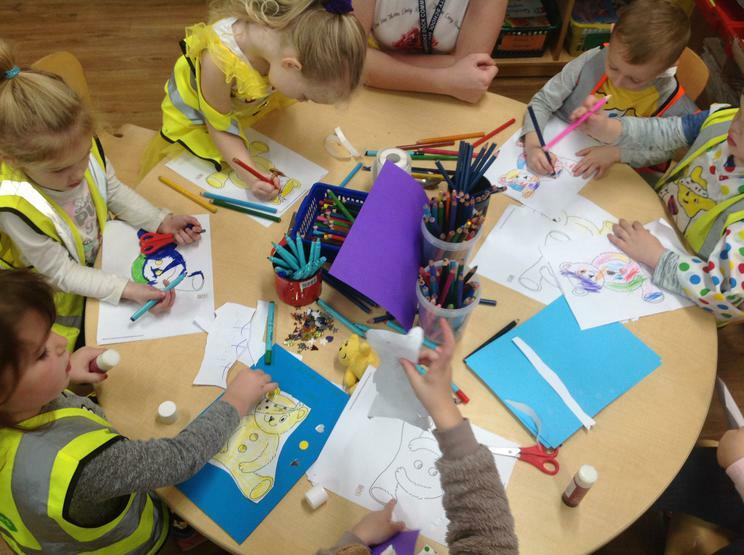 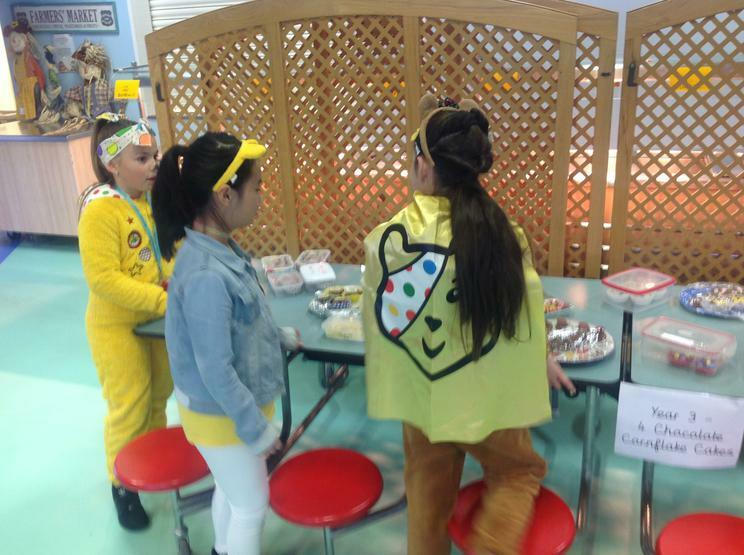 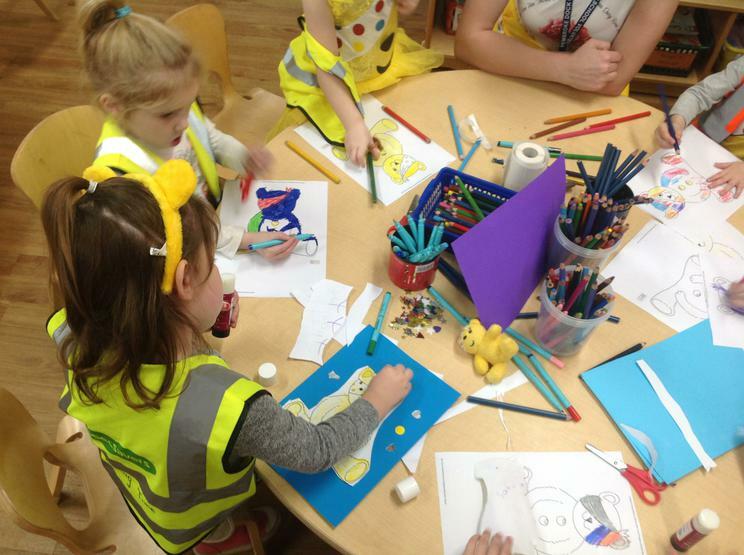 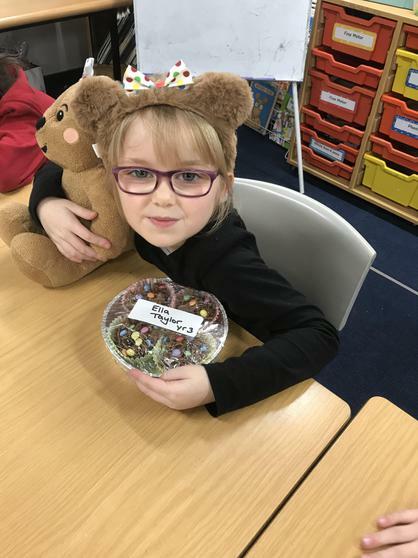 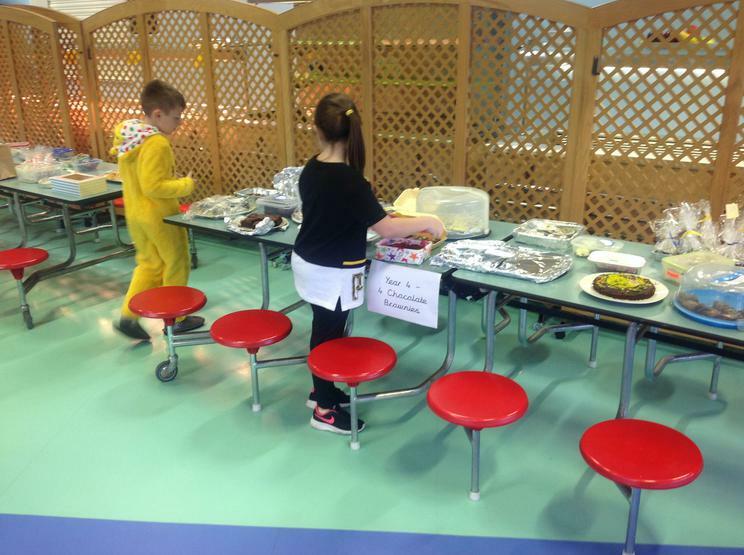 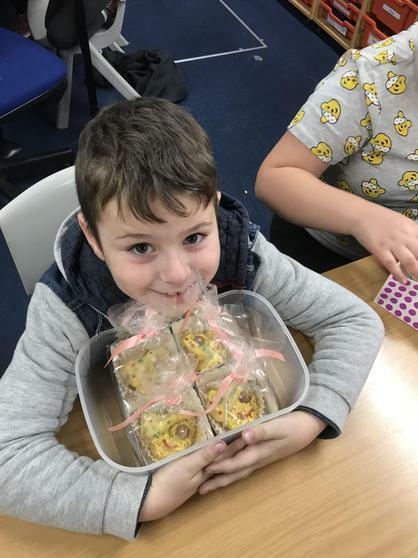 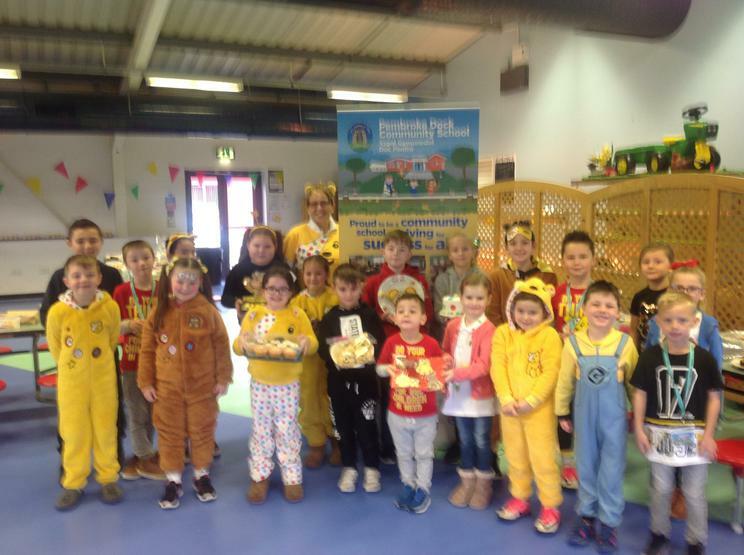 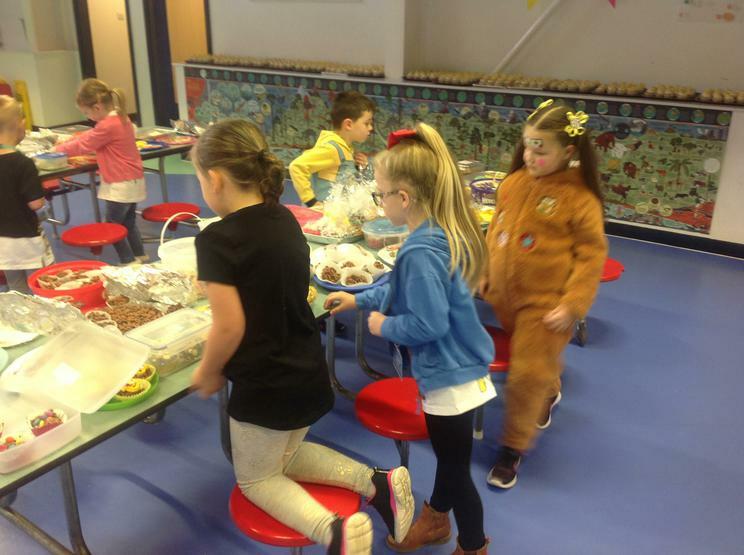 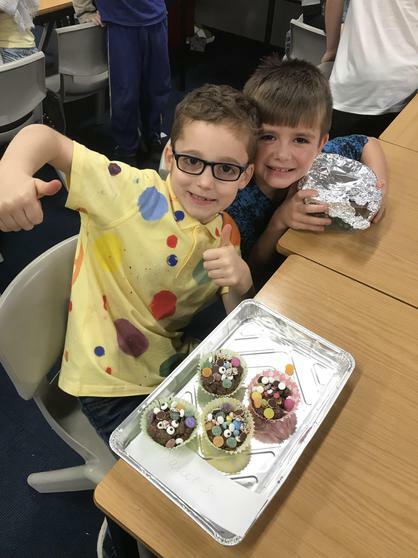 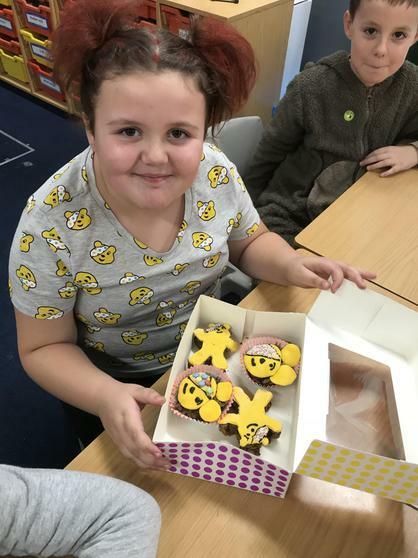 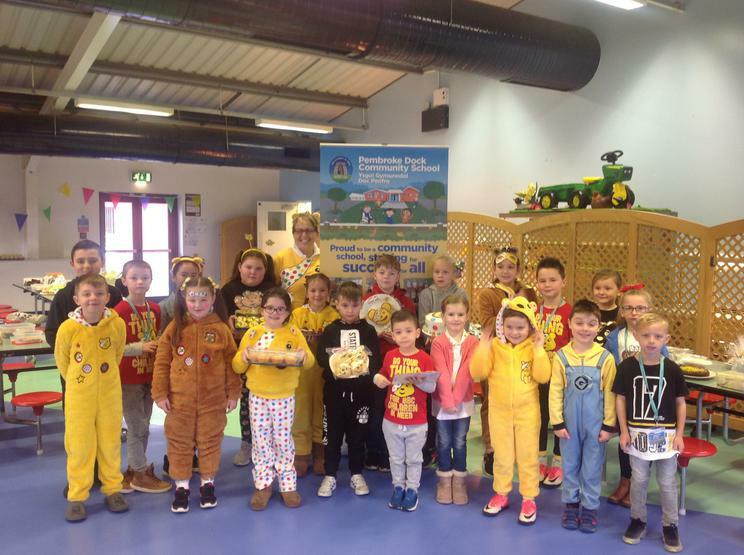 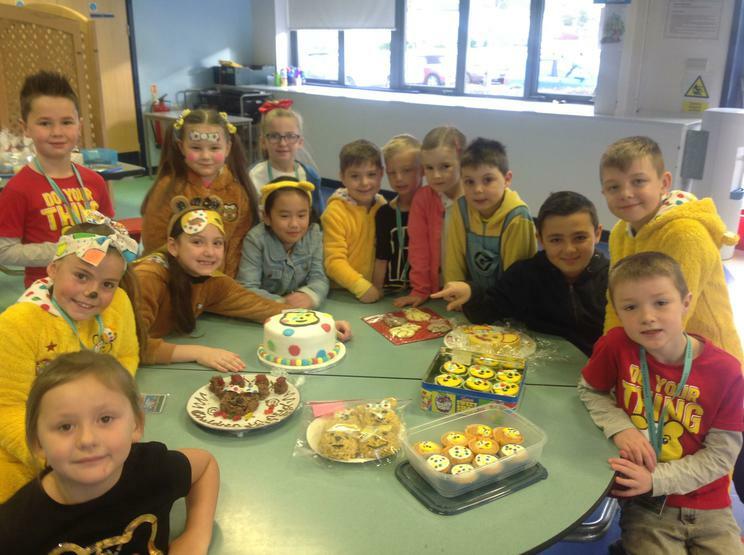 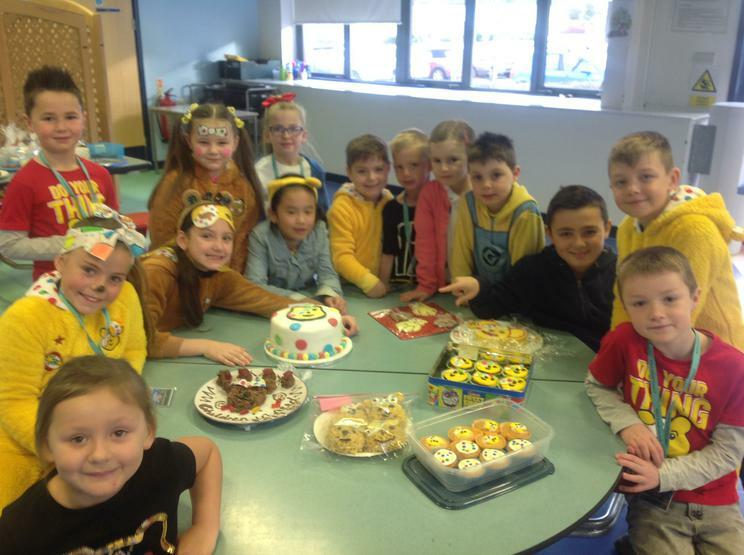 Activities included dressing up as Pudsey, a bake sale and the annual PDCS Bake off, which received record entries this year! 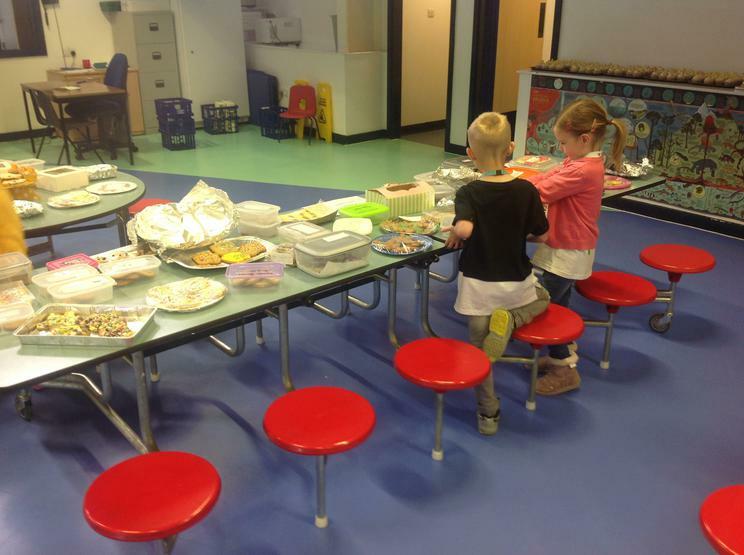 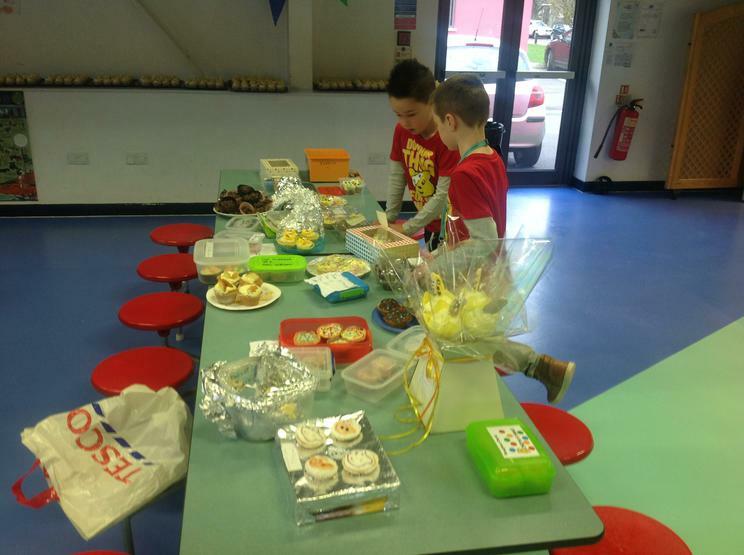 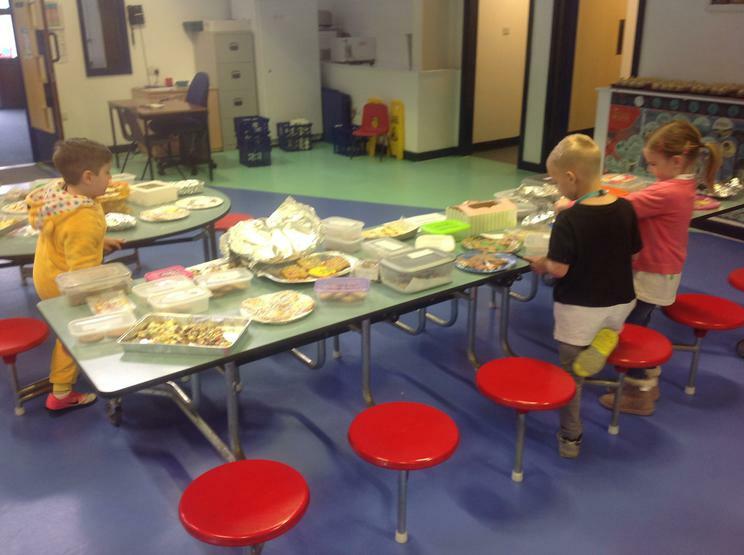 Well done to the School Council for organising the bake off and for helping to raise so much money!